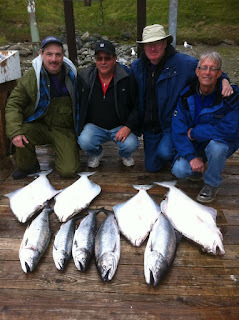 Good fishing reported from Victoria to Sooke, as shown from these happy anglers from No Bananas Trevor. The halibut was particularly good this weekend, summed up nicely by Dave H "it was a hay-day for halibut today...hell, even we limited LOL". See below for a video by Des from Vicious Fish Charters on how to filet a halibut, as well as a second one on suggestions for how to use up more of that halibut carcass and not waste the precious meat. 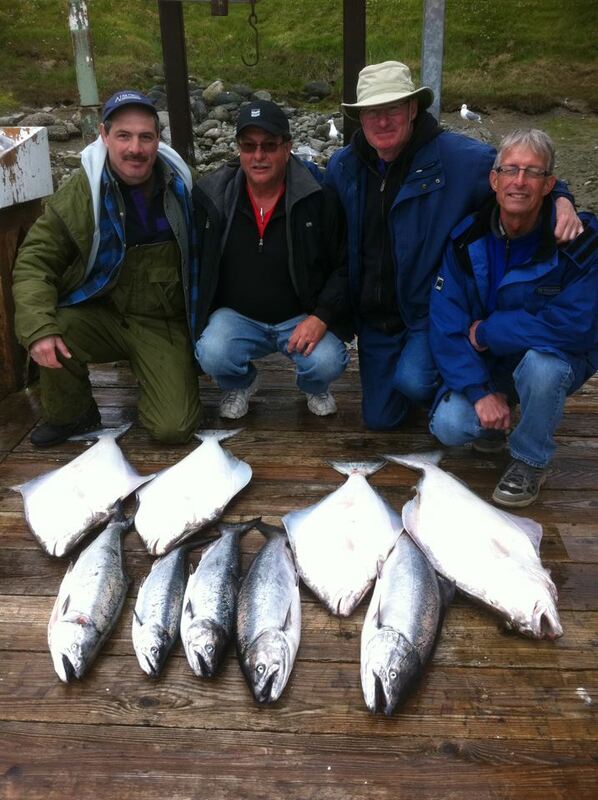 Get out there and catch yourself a nice halibut, your fish is out there waiting for you!